Building up an audience is only half the battle, after that you have to keep them engaged. This session will offer practical advice from those working with online communities on a daily basis, including how to use comments to bridge the gap between journalist and audience, and how to use new media tools to encourage involvement in the editorial process. 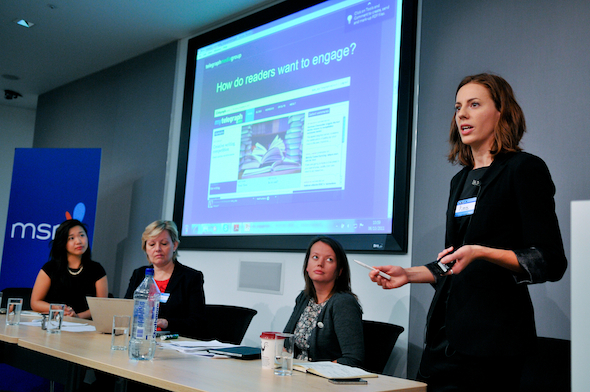 With Laura Oliver, community coordinator, news, the Guardian; Kate Day, social media and engagement editor, the Telegraph; and Cathy Ma, head of social media, IPC Media.